School is coming to a close, but learning shouldn't come to an end. We are just finishing up our first year of homeschooling. After all the hard work, I'd hate to see it slip away this summer. We've got plans to supplement with summer learning field trips, outdoor nature journaling, riding and music lessons, and 4H club. 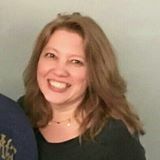 I'll also offer Friday day camps for friends of The Play Connection, Inc. The beginning of every school year is filled with review from the previous year. Summer heat shouldn't melt our kids brains. 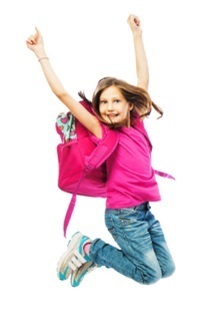 Summer Camp programs are great for socialization, pe activities, and becoming one with nature. Opportunities to improve reading are everywhere. Playing the Alphabet Game on a long trip encourages billboard and street sign reading. Library trips offer a sneaky way to cool off, relax, and enjoy a new book. Do you read bedtime stories? Here's a fun summer reading list. Busy summers lend themselves to lazy days near the poolside or under a favorite tree curled up with a good book. Funny, kids never seem to curl up with a good math problem. Don't forget to practice math this summer. Leap ahead of the pack with daily lessons. Do you practice math in the summer? 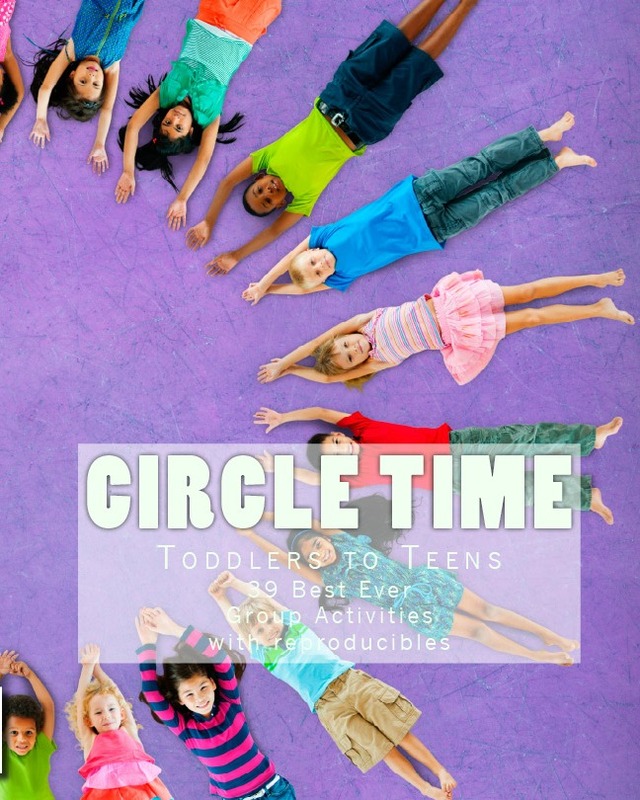 Keeping track of allowances, shopping for items at the Dollar Tree, or having your child watch the clock for break time, chore time, and lunchtime are easy ways to implement mathematics into your lazy summer days. If you are worried about summer brain drain and the summer learning slide, you might like a more structured math program. Summer Brain Drain? Try this. LeapAhead! 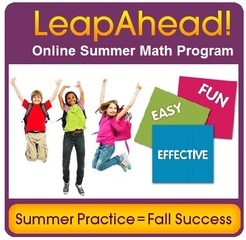 is an easy, affordable, and flexible summer online math program. Keep your child engaged with math worksheets aligned with the common core standards. The program offers a fun math worksheet creator for members. I love the Challenge Math for gifted and talented students. The online summer math program is great for kids who need a little extra help too. 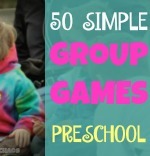 This program works for both homeschoolers and brick and mortar students. Let your computer act as a summer tutor while you enhance the online learning with fun math games and activities. You can make math a fun, summer activity too!